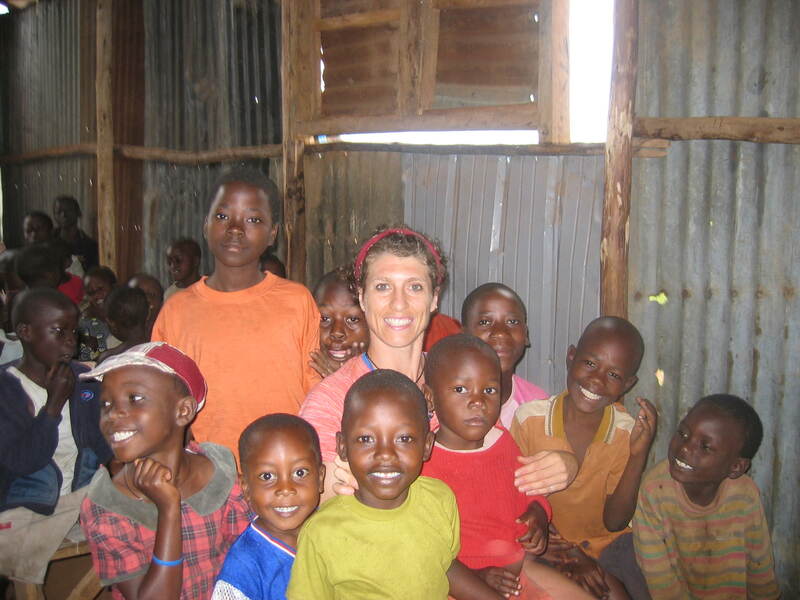 Coach Lisa is back from her trip to Uganda, East Africa where she helped build a teacher home in an orphan village and cared for orphaned and abandoned children at the Watoto Bulrushes babies home. She also visited rural libraries taking much needed children’s books to help with literacy and education. During her time off humanitarian missions, she found a pool to swim laps. While doing running workouts in the streets and slum areas of Kampala, Uganda’s capital, she also found her own horde of orphan children. Lisa with orphans in streets of Kampala, Uganda. Lisa at Watoto Bulrushes Babies home caring for orphaned and abandoned children. Using mental tricks, or dissociating, can get you to the finish line faster. Check out the latest workout created by coach Gracie Intermediate Workout of the Week Dec 4 , and give it a try! Coach Lisa has another challenging workout for the Advanced swimmers Advanced Workout of the Week Dec 4. Don’t forget to share your comments from workouts during the week to encourage other mermaids and to earn your attendance points.